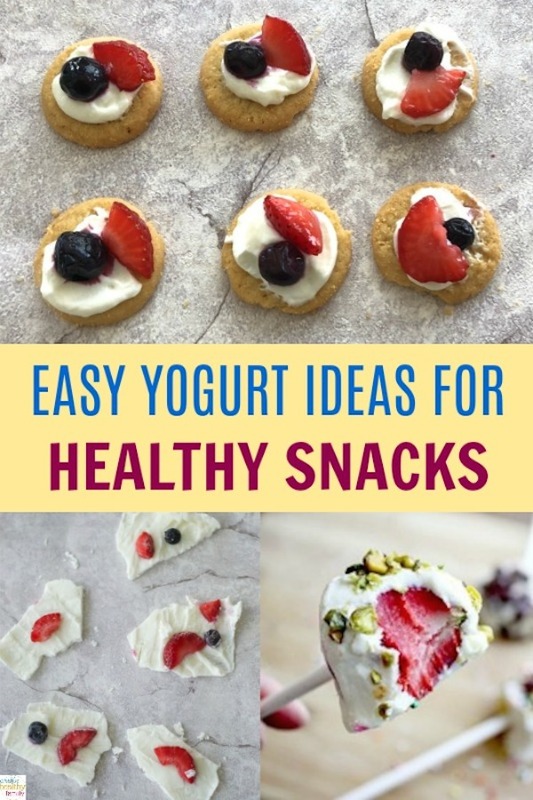 If you are looking to spice up the way you eat yogurt every day, you are going to love these easy yogurt ideas for healthy snacks. They are super easy to make and everyone in the family will absolutely love them. We love eating yogurt in my family. My kids are always happy to have a yogurt for a snack and they enjoy many flavors. But I wanted to come up with easy ways to eat yogurt served in a different way to bring more variety to my kids’ snacks. And they loved all the ideas I am sharing below. Creative and healthy yogurt ideas that families can easily make, even your kids if you involve them in the process. Healthy snacks are a priority in my home. I am always looking for new ideas my family will enjoy and what can be better than healthy yogurt snacks? You will be surprised to see how easy they are to make and how your family will get excited and love the new yogurt ideas you have for them. For these recipes you can use your favorite yogurt brand and flavors. I love Greek full fat plain yogurt with a little bit of honey or maple syrup. Go ahead and give one of more of these ideas a try. For more snack options for families, please see my Snack Treats section. For this super creative yogurt idea you only need little round cookies, yogurt, and some fresh fruit. I used plain Greek yogurt, granola cookies, and berries. The sweetness of the cookies was enough and I didn’t need to add any sweetener to my yogurt. 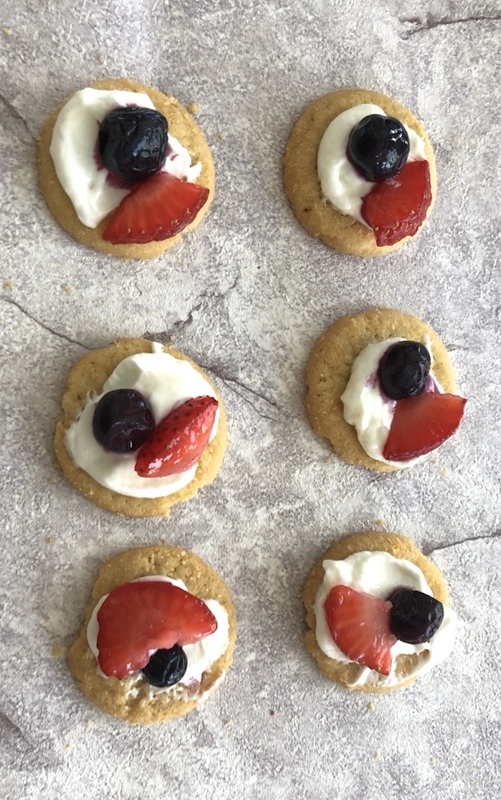 These mini yogurt fruit pizzas are also a fantastic finger food idea for a party. All you need to make yogurt melts is your favorite yogurt. I recommend a plain yogurt flavored at home with fruits and a little honey or maple syrup. Just blend your favorite fruits and add a touch of sweetness. Perfect for babies starting on solids, toddlers, kids, and adults too! Full recipe details HERE. 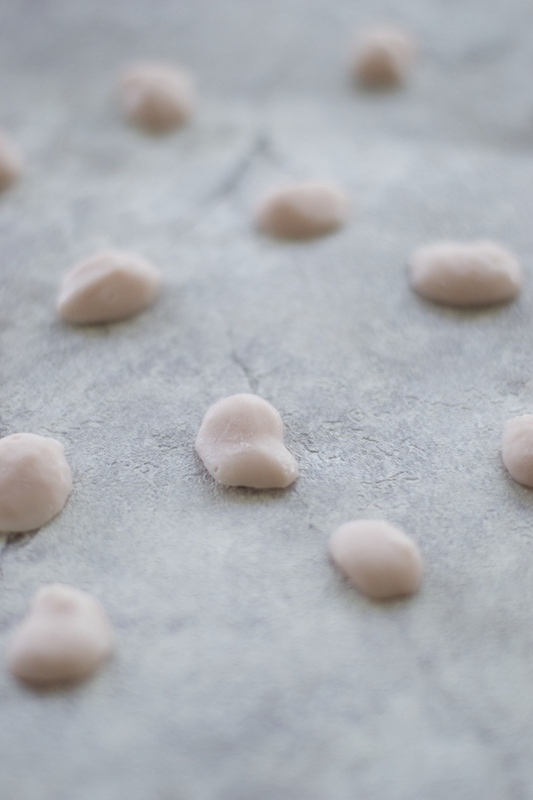 Pick your favorite yogurt and spread it on top of parchment paper making an even layer. Then, top with your favorite toppings like fresh fruits, nuts, granola or cereal. Freeze for a couple of hours and finally break into pieces. Yogurt barks are delicious. I find Greek yogurt to work best for this type of recipe. Enjoy! If your kids want a little bit more than plain fruit or yogurt for an after school snack, make fruit pops! 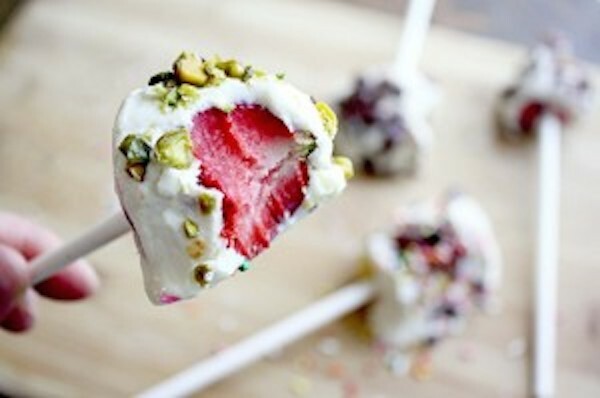 You can use different fruits like bananas, strawberries and kiwis (these work really well). Then cover the fruit in yogurt and add chopped nuts, sprinkles, toasted coconut or granola. Freeze for a couple of hours and they will be ready! 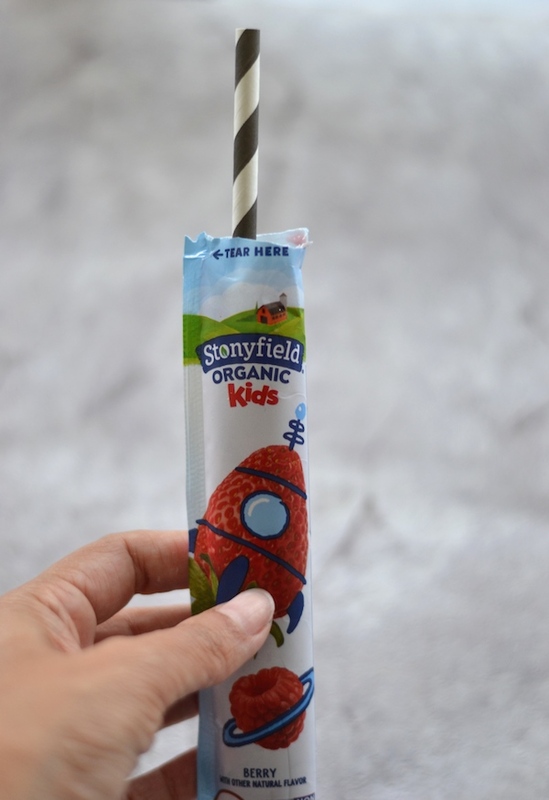 Check out my Fruit Pop Ideas For Kids for full details or see my Frozen Blueberries With Greek Yogurt for another creative way to serve fruit on a stick. I think these are two super cool yogurt tricks to try when there is simply no time to make any recipes. This is why I am sharing them with you and hope you find them helpful. When I buy these little yogurt tubes (sometimes called squeezers), I always freeze some and my kids love having them for dessert. Yogurt ice pops are always a hit! They are also perfect to send to school because if they are frozen, they will still be cold when it is snack time! If you think the tubes are messy and your kids always spill some yogurt all over your house, a straw will solve this problem. No more mess and the kids will be super excited that they can actually drink it. Hope you enjoy these super easy ideas and please let me know if you have any other yogurt tricks or recipes. I would love to include them in this post and create a great list of all yogurt ideas for families. The more ideas the better! I love all the ideas here! Thanks so much for sharing! I’m lovin’ hard on all these quick and easy yogurt snacks! Thanks so much for sharing these healthy snack ideas. Glad to know you like the ideas. These are all great ideas! I really like the fruit pizza option since I normally make the not so healthy version. It’s a way for me to still enjoy the fruit pizza, but in a healthier alternative. Thank you. Yes, they are a healthier option. I use plain greek yogurt and granola cookies. Yogurt bark and the yogurt pizzas look delicious!! Its so easy to have yogurt bark in the freezer. Love it! Glad you liked the ideas. The yogurt bark looks so good! Definitely a great idea! These yoghurt snacks seem like the perfect afternoon snack! Thanks for sharing this DIY ideas list, will give some of these a try. So good!! My favorite is the mini yogurt pizza!! Yogurt is so versatile! 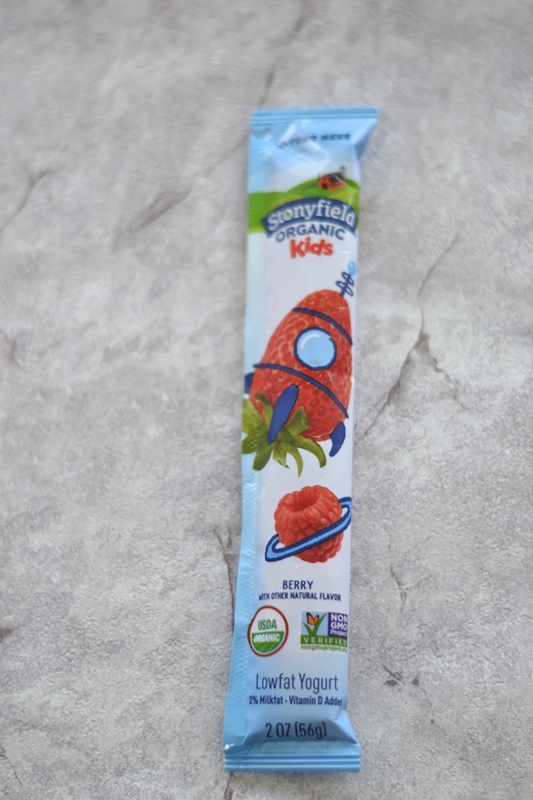 I love the fruit pops – they’re healthy and seem like they’d make a really fun treat! They are a super fun treat. Hope you try them and let me know how it goes. I don’t like yogurt, but this looks like a good treat! Great ideas! 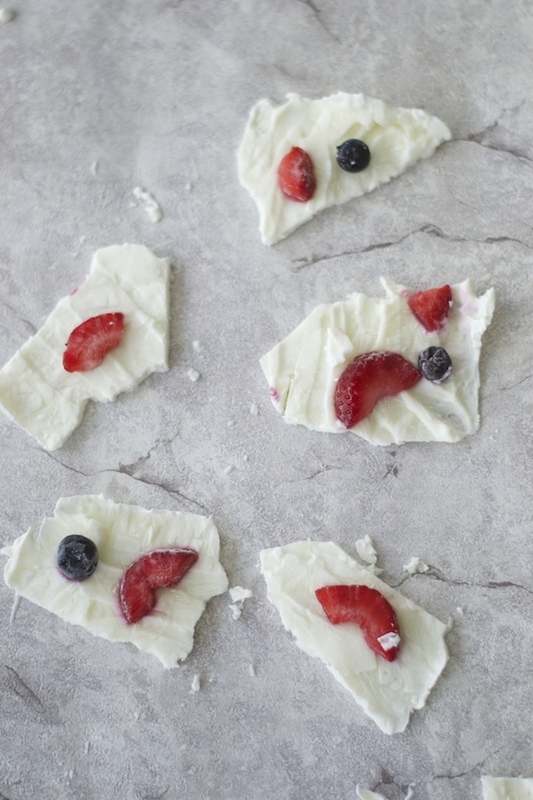 I really want to try the yogurt bark idea! Ahhh looks so good. Def need to try these! Happy to know you liked the ideas. Thanks!